They have recorded a dramatic decline in the amount of habitat suitable for great apes, according to the first such survey across the African continent. 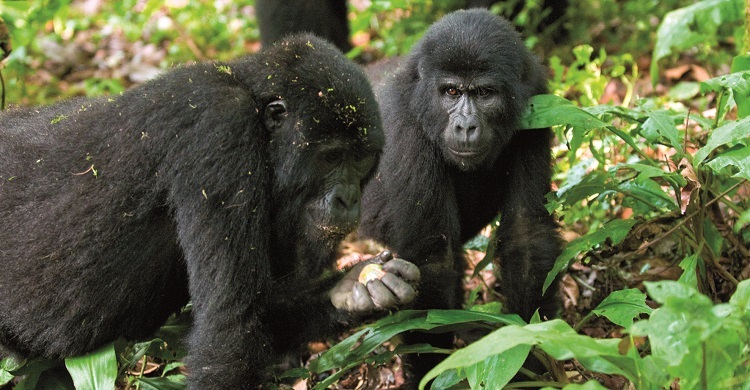 Eastern gorillas, the largest living primate, have lost more than half their habitat since the early 1990s. Cross River gorillas, chimps and bonobos have also suffered significant losses, according to the study.